Although summer’s bounty may have come to an end, that doesn’t mean there isn’t plenty of fresh ingredients to choose from when making dishes for your dinner parties this fall. Celebrate the cozy tastes of autumn with appetizer recipes that make the most of the seasonal flavors. Whether you're planning an appetizer party or looking for new ideas for dinner table small plates, these fall recipes are sure to inspire, including comforting finger foods, elegant stuffed vegetables, savory dips, cheesy bites, satisfying salads, and more. This easy, elegant baked Brie recipe is sweet, salty, and absolutely perfect for fall entertaining. Your guests will ooh and ahh over this impressive yet easy-to-prepare appetizer. 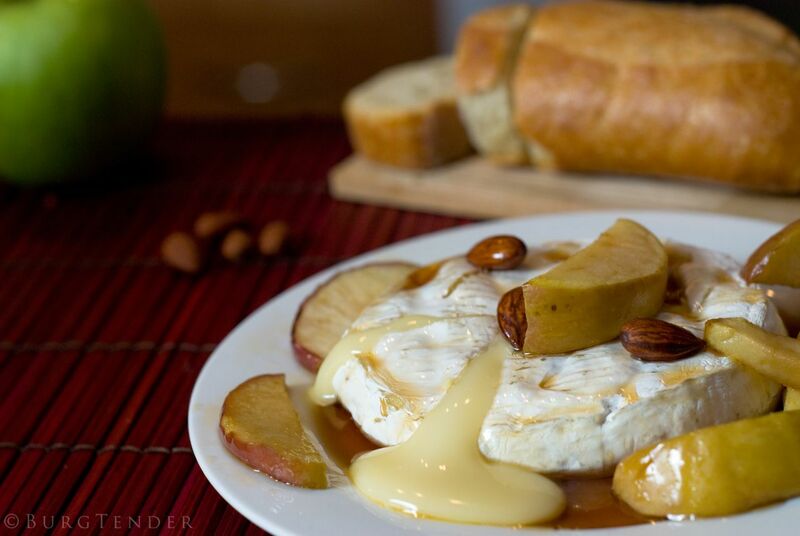 Ripe fall apples are smothered in a warm maple syrup and brown sugar sauce and then ladled over hot, melted Brie cheese. Serve it with crusty bread or thick whole wheat crackers. Figs are a rich, intensely flavored fall fruit that brings a touch of elegance to any table. Sweet, meaty figs stuffed with savory, aromatic blue cheese are a flavor combination that can't be beaten. Serve this delightfully decadent-tasting appetizer to guests as a first course at your fall parties and get ready for the compliments. Dips are always welcome at a house party, whether your guests are mingling in the kitchen or watching the football game. This savory, creamy blue cheese dip makes an ideal match for chicken wings, vegetable dippers, and crackers of all kinds. It also does double duty as a great burger topper or sandwich flavor enhancer. Add a Mediterranean flavor to your fall parties and gatherings when you serve this tasty, salty tapenade dip that's a perfect accompaniment for bread and crackers. Ripe, savory, briny olives combine with the heady flavors of garlic, capers, and lemon in this upscale party dip. Pears are at their best in fall when the fruit is at its peak. You'll earn rave reviews when you serve this swanky, sweet and savory salad featuring orchard-fresh pears. Ripe, luscious slices of pear combine with salty, savory Gorgonzola cheese, nuts, dried fruits, and salad greens, all tossed in a simple, homemade lemon vinaigrette dressing. Mouth-watering, restaurant-style stuffed mushrooms are a welcome addition to any fall appetizer buffet or dinner table. Serve these savory, earthy, can't-eat-just-one stuffed mushroom caps, filled with a tasty mixture of cheddar cheese, green onions, and toasted fresh breadcrumbs at all your fall potlucks and parties. These delightful appetizers that combine the holiday favorites turkey and mashed potatoes are like Thanksgiving in a bite. Your guests will devour these breaded and lightly fried croquettes, especially when served with cranberry sauce for dipping. Cheese straws are a popular party appetizer that goes well with party dips and other dishes. They're super-easy to make at home with this simple recipe that features a little cayenne pepper and Worcestershire sauce for a fun, surprising kick. Cheesy, scrumptious cheddar bacon puffs are delicious, savory cheese puffs filled with crispy bacon and gooey cheese. Bake this easy appetizer to serve at all your fall game day gatherings, or freeze and reheat them anytime for a tasty family snack. Watch your guests break into smiles when they see these bacon-wrapped shrimp appetizers on your autumn appetizer table. Easy to prepare and impressive to serve, you'll use this elegant recipe again and again, from casual gatherings and TV-watching with friends to housewarming parties and special dinners. Serve these restaurant-style jalapeño poppers on game day this fall. Hot little jalapeño peppers are stuffed with a creamy cheese mixture, then breaded and fried for an irresistible party snack. Your guests won't believe they're homemade! Savory, delectable fall squash makes a great appetizer in this different but fun party snack recipe. Butternut squash is cut into sticks and coated in a slightly sweet batter seasoned with cinnamon and allspice. Enjoy this warm and comforting fall appetizer or snack with maple syrup or a savory dip to bring out its delicious, healthful flavor. Fall with kids means pumpkins—and figuring out what to do with the pumpkin seeds after the Jack O' Lantern is carved. Here's a foolproof, simple way to make use of the nutrient-dense seeds, which can then be added to your fall salads, or served on their own in place of mixed nuts at parties. 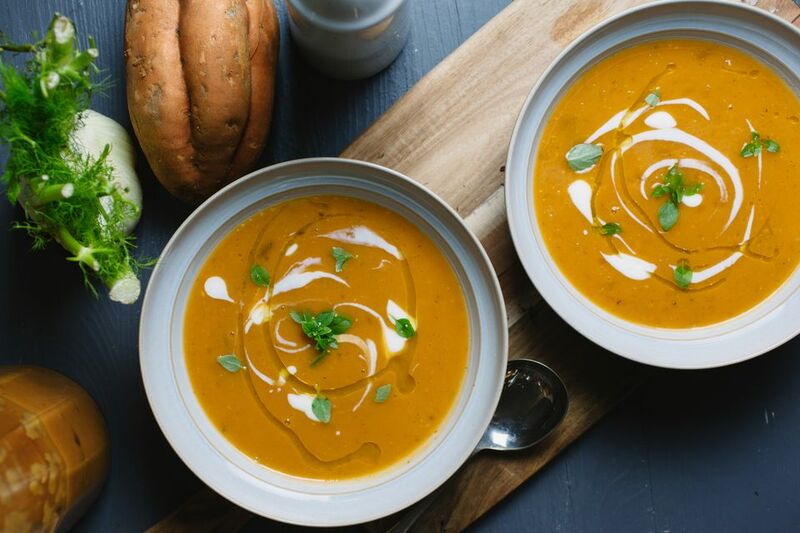 Ladle up the comforting taste of fall pumpkins when you serve this creamy pumpkin soup as an appetizer. Warm, filling pumpkin soup flavored with autumn spices makes a delicious first course at dinner. Or, serve this warm soup in shot glasses as a surprising but elegant appetizer. Here's a quick and easy appetizer recipe for your fall parties, featuring the classic flavors of stuffing. Guests will gobble up these spinach appetizer bites flavored with cheese, stuffing crumbs, herbs, seasonings, and spinach.